Making naturally fermented pickles at home may sound daunting, but if you are interested in fermenting for its many health benefits, you will be happy to know that pickling is one of the easiest ( and most cost effective!) ways to add healthy probiotics to your diet. All it requires are a few cucumbers, a clean glass jar, salt, spices...and time! When you bite into your first homemade, fermented pickle, you will be pleasantly surprised by its crunch and complex flavors, so different from a store-bought, 'quick' or 'vinegar' varieties. Subtle flavors of garlic, dill, or your preferred mix of spices combined with salty zip and mild sourness (created by the talented lacto-bacillus) will delight your mouth and your tummy. 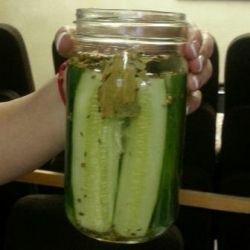 There are many recipes on the web describing how to make 'quick' pickles using white vinegar. While these recipes are wonderful for creating nearly-instant pickles, the result is often a soggy pickle that tastes just like the vinegar in which it was soaked. And pickles made with vinegar lack a very important benefit: probiotics. Like yogurt, fermented foods support the beneficial bacteria that live in our digestive tract. Though it may sound gross, ideally our digestive systems are teeming with bacteria that do everything from helping us to digest our foods to protecting us from disease. But in our antiseptic world with antiseptic soaps and sanitizers, chlorinated water, and antibiotics in our food and medications, the beneficial bacteria in our bodies could use a boost from some probiotic foods. Fermented foods, like pickles, sauerkraut and kim-chi, abound with enzymes that aid in breaking down and digesting food more effectively, which helps us to absorb healthy nutrients more efficiently. When our digestion is functioning optimally and we are absorbing all the nutrients we need, we feel better and our immune system helps us to ward of illnesses and diseases to which we are exposed daily. Given that fermented pickles are so healthy, and that they are actually EASIER to make than most 'quick' pickle recipes, why not give it a try? Salt is an important ingredient for pickling, which helps both to flavor and preserve fermented pickles. Pickling salt or kosher salt is recommended for pickling. 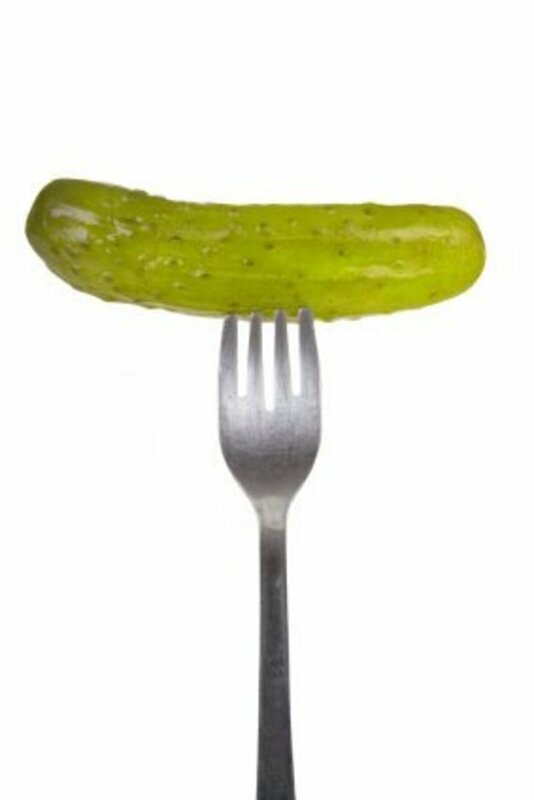 Avoid using iodized table salt that contains an anti-caking agent, which is not water soluble and will may discolor or sink to the bottom of your pickle jar. Note that since pickling salt does not contain an anti-caking agent, it may lump in humid weather. If this is the case, the lumps will disappear when the salt is dissolved in water. Chlorine that is present in unfiltered water may kill the very bacteria that are necessary to perform the fermentation process. For crisp pickles, select the freshest cucumbers that you can find, and use them immediately. Natural pectins in the cucumbers will quickly start to break them down, reducing their 'crunch.' 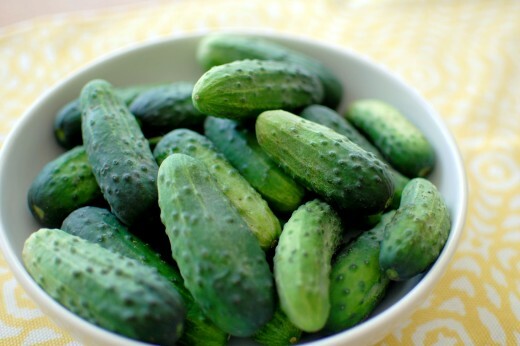 Ideally, select small pickling cucumbers that are 3-4 inches in length. Waxy or 'burpless' (seedless) cucumbers have thick skins that resist 'pickling,' but they can be used for slices or spears. 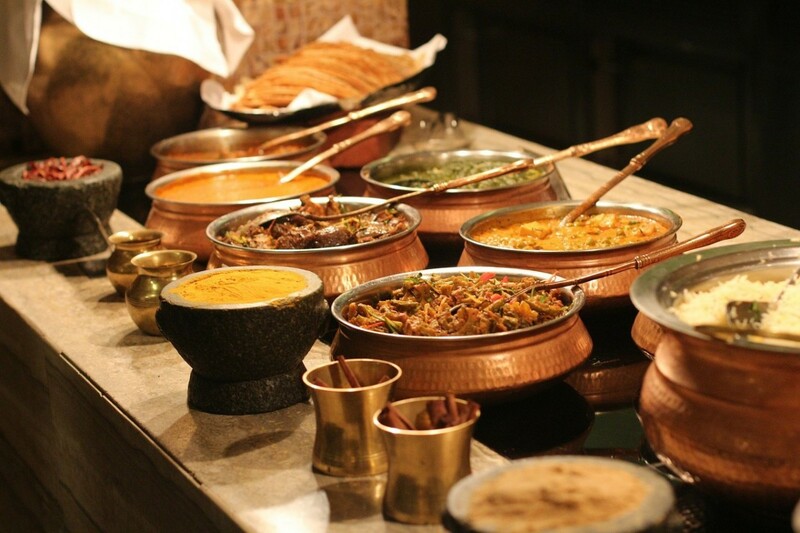 Any number of spices can be used for pickling, including pre-mixed pickling spices. These are some suggestions, and the rule of thumb is that if you like the smell of the spice, you will probably like the taste, too! Have fun experimenting with different spice combinations. Select a suitable container in which to pickle. Some options are a large glass jar (such as a recycled pickle jar from Sam's or Costco,) a ceramic crock (such as a slow-cooker crock,) or a food-grade plastic bucket. Another option is to divide the pickles amongst several quart-size canning jars. 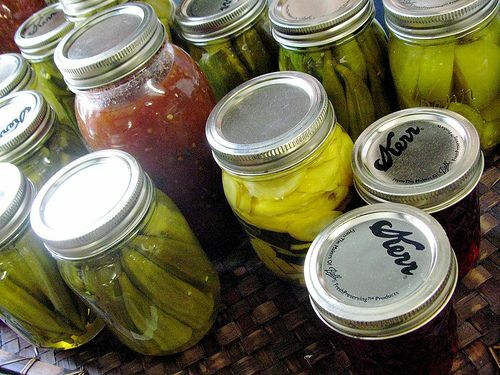 Avoid metal containers for pickling, especially aluminum that can discolor and leach into your pickle brine. Whatever type of container you choose, it must be cleaned thoroughly to remove unwanted bacteria that can compete with the fermenting bacteria and ruin the batch. Clean the container thoroughly by running it through the dishwasher, without soap, on the hottest cycle. Another option is to rinse the container with the hottest water possible, spraying the interior with vinegar, and rinsing again. Allow the container to air-dry. 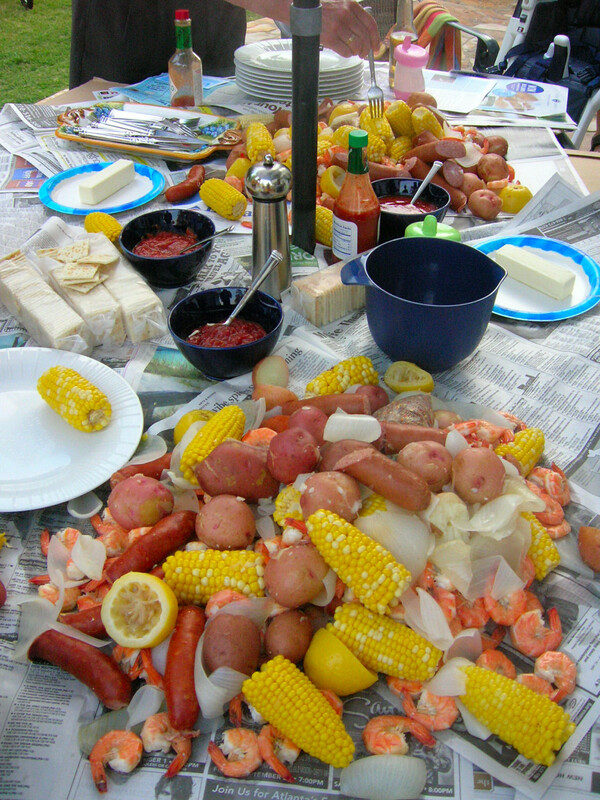 You will need a pitcher and a spoon for mixing the brine, measuring cups and spoons, and a knife and cutting board. All of these items should be washed and rinsed with vinegar prior to using them for pickling, just as you did with the pickling container. 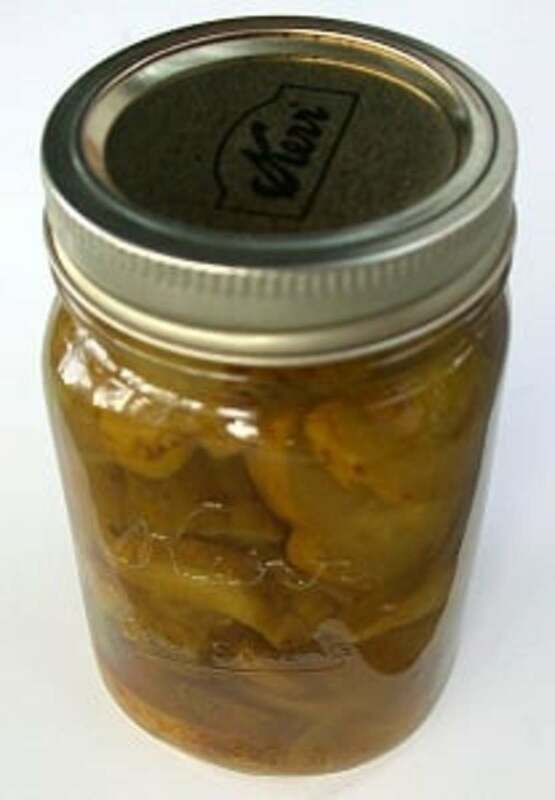 You will need a 1-gallon zipper bag (or several smaller zipper bags, if you are dividing the pickles into quart jars.) Rinse the bag and clean it with vinegar, just as you did with your other utensils. Here are a few examples of containers that are suitable for pickling, listed in order of preference. 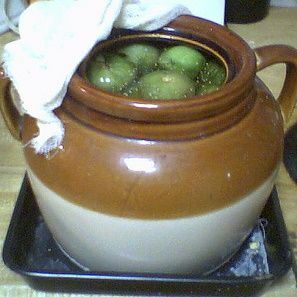 My favorite type of container for pickling is a large ceramic crock. These crocks keep the contents cool and the temperature even, which is important to the fermentation process. I have had the best results with ceramic. I love the size of this crock, which is just right for a medium-sized batch of pickles. My second choice is glass. I do a lot of pickling, and use glass jars because they are easy to find and inexpensive. They are very easy to clean and to sterilize, as well. The handle on this jar makes it very convenient. I love the old-fashioned shape and detail of the glass, too! 1. Start by washing your hands and rinsing them with vinegar. Let them air-dry. 2. Mix the water and salt in a pitcher, stirring to dissolve the salt. This is your pickling brine. 3. 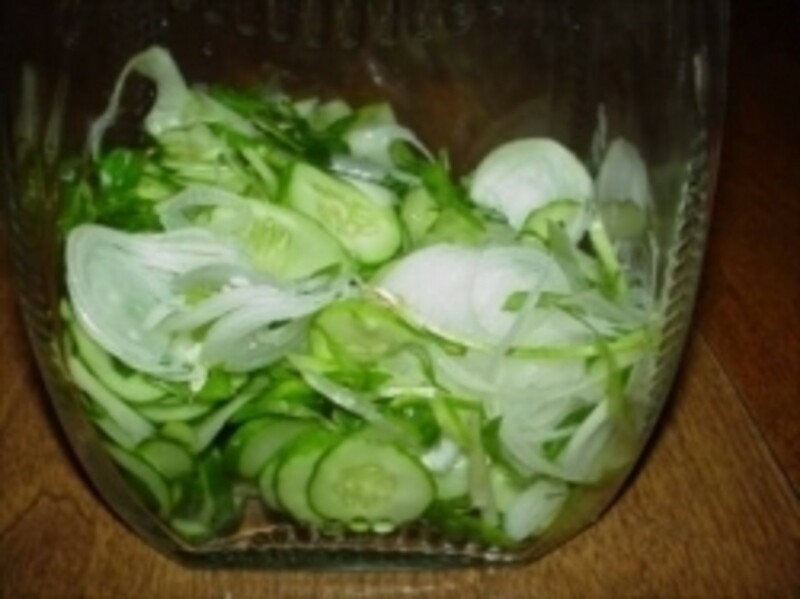 Cut off the blossom end of each cucumber, which contains pectin that will cause your pickles to become soft. Although it is generally obvious, it is sometimes hard to decipher which end is the stem end and which is the blossom end. The stem end is generally the larger end of the cucumber, and it most often darker than the blossom end. When in doubt, cut off a small sliver at each end. Leave the cucumbers whole (minus the ends!) or cut them into chips (slices) or spears. 4. Add your desired spices to the pickling container, and load it with pickles! The jar should be densely packed, but their should be a little bit of room between the cukes for the brine. 5. 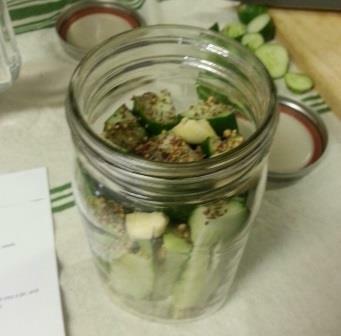 Fill the jar with brine, completely covering all of the cucumbers. 6. Fill the bag about 1/3 full with brine and zip it closed. 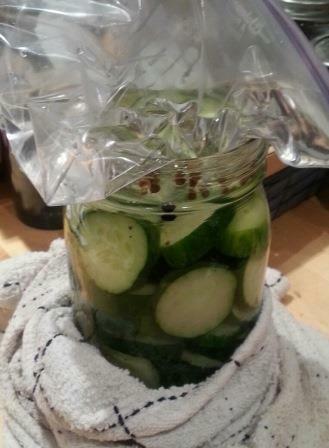 Place the bag on top of the cucumbers in the jar to hold them down under the brine. Cucumbers that are sticking up above the brine may rot, so it is important to keep everything submerged. 7. Store the container at 60-75 degrees F. A cool, dark pantry will do. Check the container after 2 or 3 days. You should see bubbles rising to the top if the fermentation has begun. Check the container daily now, skimming off any scum that forms on the top of the liquid. If scum forms on the bag, rinse or wipe it off and return the bag to the top of the crock. In roughly a week, the bubbling will stop and the pickles will begin to taste "pickled" (sour and delicious!) At this stage, replace the bag with a loose-fitting lid and place the jar in the refrigerator. If any scum forms, skim it off. Pickles can store in the fridge for a couple of months. But if they become mushy or start to smell bad, throw them out. You can store fermented pickles in the pantry without refrigeration if you pack them in quart jars, adding a tablespoon of white vinegar to each jar, and water-bath process them to seal the lids. This, however, kills most of the healthy bacteria that you have taken the time and effort to grow. Since I rub shoulders with other farmers who know that I pickle and can excess produce, I will occasionally receive a big batch of some vegetable or another that the farmer cannot sell. 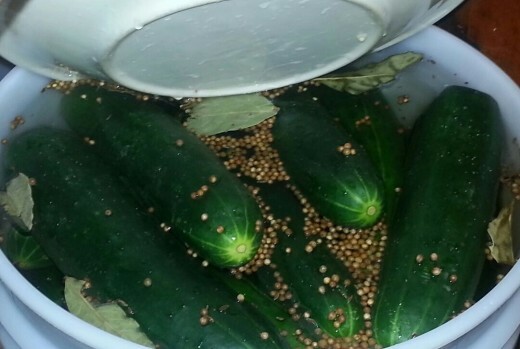 I only water-bath process pickles if I obtain a very large number of cucumbers at once, more than I am able to keep in the fridge. 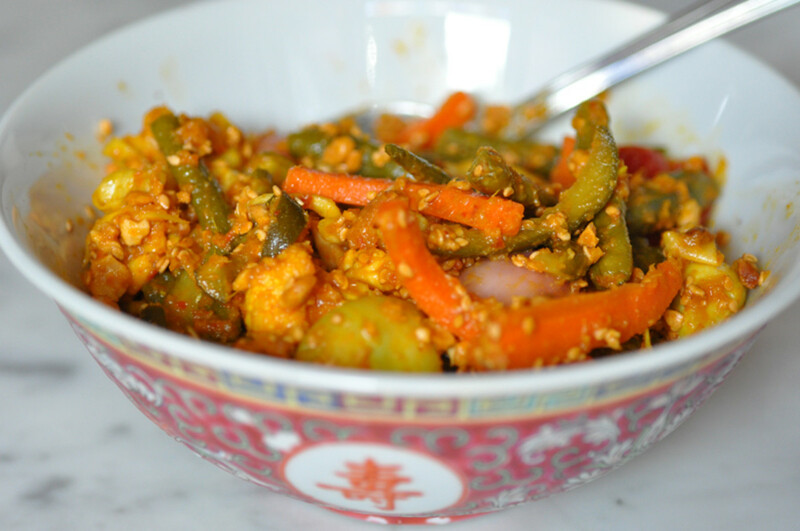 It is not the best option for fermented vegetables, but it works in a pinch! Share your pickling ideas and tips with us. Links are okay! Awesome info. Thank you so much. My dad used to make dill pickles in a large crock. He'd take us down to the basement to check and see if they were ready. They were good!